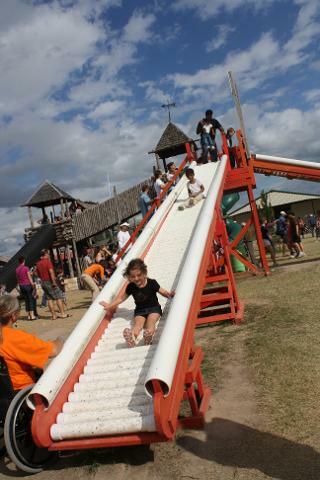 Book your field trip now at Dewberry Farm where fun and learning go hand in hand. 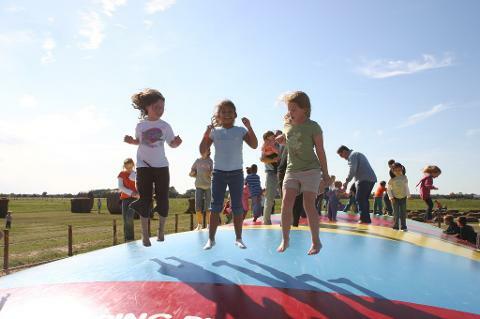 Students will mix hands-on agricultural learning experiences with good down home farm fun! Field trips are available for your Homeschool Group, MOPS Groups, or any informal group of families with children on Tuesdays and one Friday during our Fall season. Minimum of 15 required for reservations. There will be other large school groups visiting on these days as well. 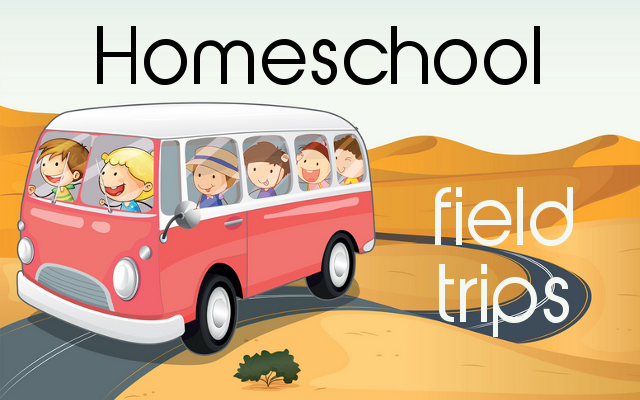 If you would prefer to join us on our Homeschool Field Trip Day, Friday, September 28, 2018, please click here. 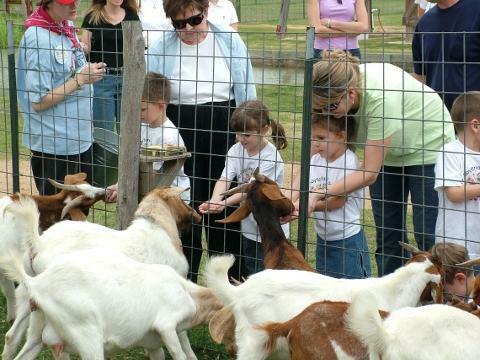 All group field trip reservations are expected to tour the farm as a GROUP (or multiple groups of 15 or more). 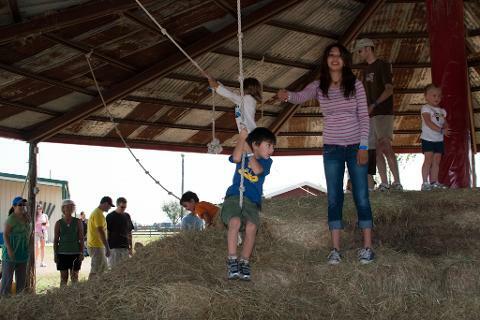 If you prefer to tour the farm individually, we encourage you to visit on our Homeschool Day or on a Saturday or Sunday when we are open to the public - field trip pricing not valid on weekends. What's Included: Activities include (but not limited to): Corn Maze, Pumpkin Patch, Sliiide Mountain, Sports Ball Zone, Rat Racers, Pedal Carts, Jumping Pillows, Roller Slide, Black Momba, Fort DewHickey, Farmer Flinger, Hay Mountain, Wagon Train, Wagon Rides, Imagination ChooChoo, Spring Town, Hi-Strikers, Spider Web, Horse Shoo Lake, Windmill Park, Pumpkin Hollar, Cackle Palace, Goatel 6, Rubber Duck Races, Barnyard Animals, Puzzle Maze, Corn Box, Tether Ball, Little Farmersville. Homeschool groups will receive 1 complimentary adult admission for every 15 paid admissions when payment is made in one consolidated payment. Complimentary admissions will be calculated at check-in when payment is due in full. Deposit of $120.00 due at time of booking. See Terms & Conditions for refund /cancellation policy.